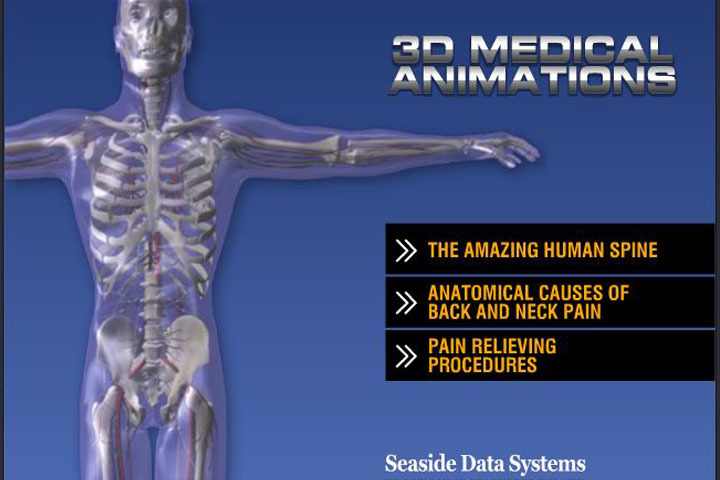 The mission of Tidewater Spine Institute is to provide high quality, cost effective chiropractic, care. 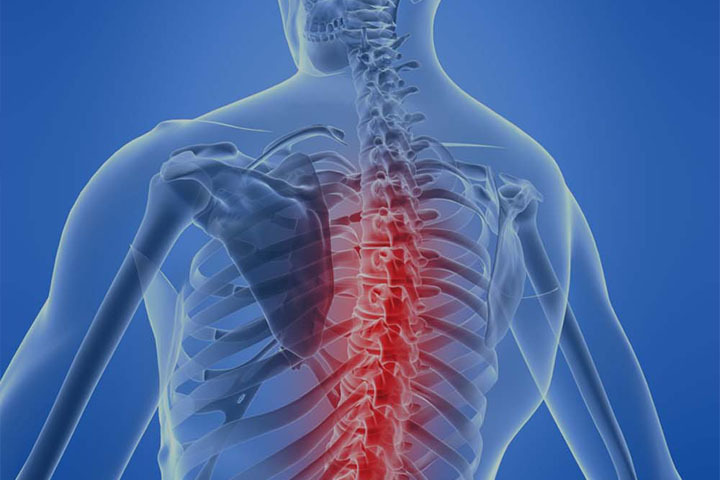 The clinic promotes the stabilization of spinal function and improved quality of life for individuals suffering from acute and chronic pain. Through a multi-faceted approach to care, our clinic strives to help our patients get their pain under control to live a happy and productive life, then instruct each patient in the skills to self direct his/her management of wellness care and prevention. I had tingling and numbness in my hands and feet, and was in constant pain. I felt like I was in a fog all the time, with no energy, and lots of pain. I didn't want to go to work or participate in normal activities. The progress I have made since beginning spinal decompression is much less pain, more energy, the numbness is gone, and more zest for life! I had terrible low back pain, that shot pains down my legs. I couldn't walk very far, and my right leg would give out under me. The back pain was so bad I had to try and sit, but was worse getting up. After being treated with the DRX9000, I have an unbelievable difference in what I can and can't do. Most days I have NO PAIN! I had an extruded, herniated disc in my low back. The pain was excruciating during episodes, and would last 1-2 weeks. In between my episodes I had to limit my activities. I tried biomechanics and chiropractic, but the medical doctors said my only option was surgery. After my DRX treatments, to date my pain is gone, and I am strengthening my back and have confidance. The staff has been professional and caring.